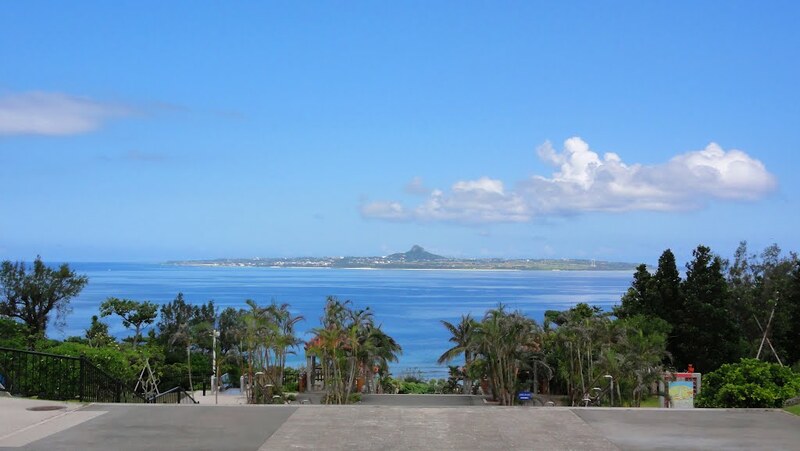 “Okinawa Commemorative National Government Park” located in Motobu Town in the northern part of Okinawa, where there are plenty of places of great nature setting, was established as part of the state-owned Okinawa Memorial Park in commemoration of the “Okinawa International Maritime Exposition” held in 1975. Although the place is far away, Shuri-jo castle park and others are one of them. “Okinawa Commemorative National Government Park” is famous for “Okinawa Churaumi Aquarium”, but it is also full of highlights. The park consists of three areas. 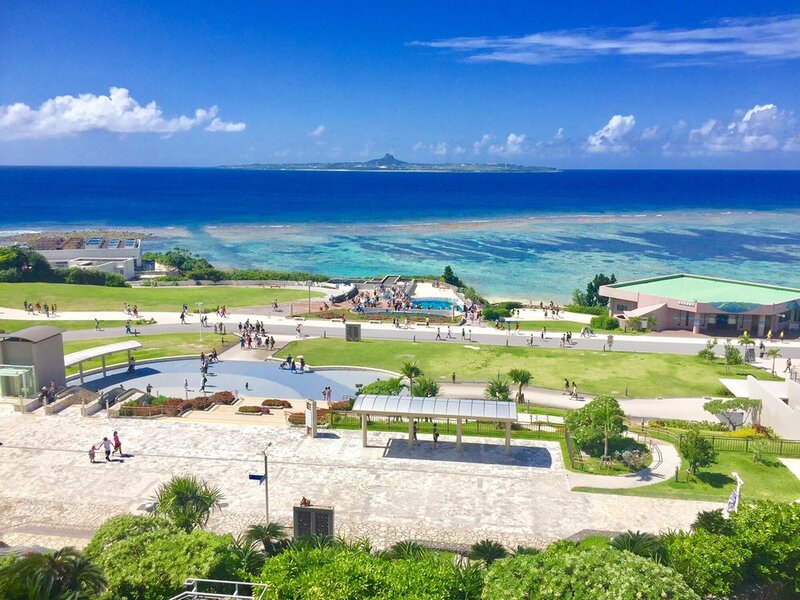 The popular “sea area” includes the world’s largest “Okinawa Churaumi Aquarium” where you can see huge whale sharks, mantas and sharks, and popular “Okichan Theater” at dolphin shows. There is also Manatee House, Sea Turtle Hall, Dolphin Lagoon, “Emerald Beach” made of artificial white sand, etc. It is a blissful space where you can interact with the sea. In the “area of history and culture” there are “Oceanic Culture Museum” and “Traditional Okinawa Village”. “Flower / green area” has “Tropical Dream Center” where you can fully enjoy various flowers all year round. As you can see, the park is full of play so much that it can not turn around in a day. First of all, let’s get a brochure at the general information office and go around the park. Electricity sightseeing automobile operates in the large park. Since it operates from end to end in the park, it will approach the place you want to go. It is a fee, but if you ride more than two times it would be better to purchase a one-day ticket. “Okinawa Commemorative National Government Park” has old folk houses and tropical botanical gardens etc. It can be touched together in sea, green, and culture at once. There are many people who visit only the aquarium and return as it is, but it may be good to explore the inside of the park slowly at the next visit. 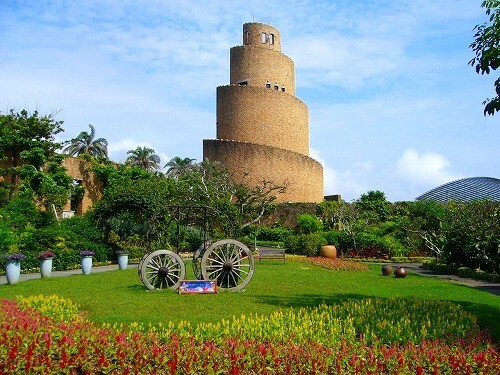 “Okinawa Commemorative National Government Park” which is proud of the first popularity in the sightseeing spot of Okinawa Prefecture is located in Kunigamigun Motobucho. It is the state-owned park built on the site, commemorating the “Okinawa Ocean Expo ’75” held in 1975. Before the exposition, transport infrastructure was not well developed, but the Okinawa Expressway and the general road were expanded for the exposition. Also, large resort hotels opened all at once, and regional development was carried out on the theme of “Ocean – Desirable Future”. 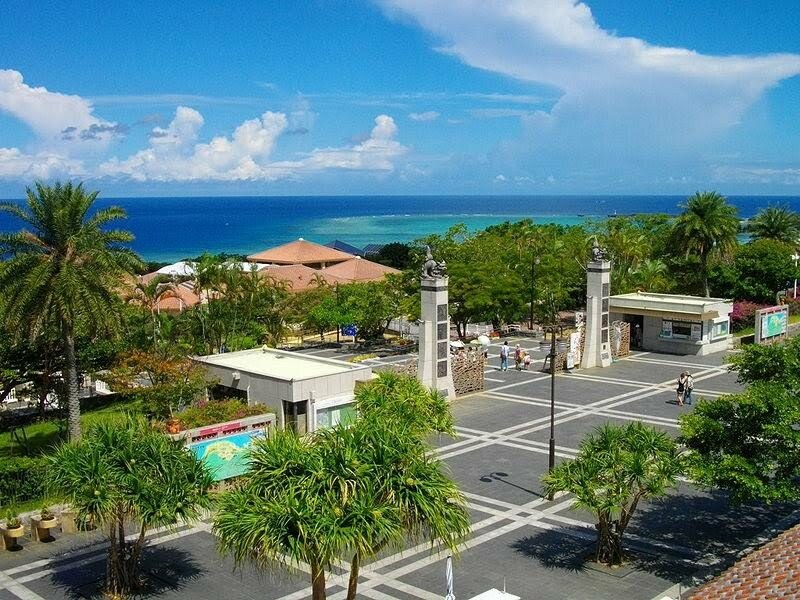 Popular tourist spots such as Okinawa Churaumi Aquarium, facilities that can see the planetarium and dolphin show, the botanical garden and the Okinawa village where you can touch Okinawa culture are gathering on the site. It was chosen as one of the 100 Urban Parks in Japan and began to catch the attention. Among them, Okinawa Churaumi Aquarium raises awareness to the existence that is essential for Okinawa travel. Many tourists have come to see the appearance of multiple whale sharks and mantas swimming in the huge water tank. Tropical Dream Center is an irresistible facility for flower lovers. At least 2,000 orchids are exhibited at all times, and there are three dreamy greenhouses in which subtropical flowers are in full bloom. As you step into there, the fantasy world spreads like a jungle, as if you flew into the flower garden. Emerald beach in the Ocean Expo Park is the beach divided into three areas, the “Beach of Rest”, the “Beach of Play”, the “Beach of View”. 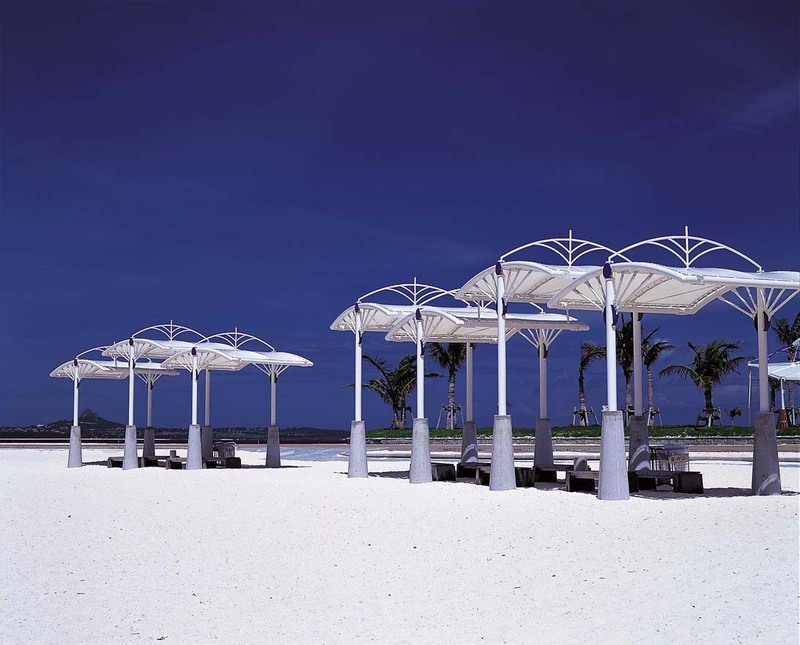 It is a wonderful beach chosen for “one of the 88 best watering-place” and “one of the 100 most comfortable bathing-resort” because the beach located within lagoon is few in Okinawa and also has good water quality. Access: Approximately two hours from Naha Airport by car. * Some facilities are charged.